M601: UNDISPUTED RESULTS FOR UNMATCHED VALUE The GE M601 series engines have been designed for commuter, agricultural, and trainer aircraft. 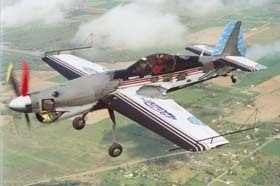 The GE M601 engine is a free power turbine turboprop engine. 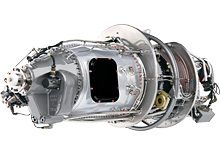 The GE M601 engine features two independent parts: the gas generator and power section. Air enters the engine in the rear, flows forward through the compressor, combustion chamber, and turbines and exits through exhaust nozzles near the front of the engine.